Hi and welcome to Crabtree Woodworks. I build furniture in the Wichita, Kansas area. I have a deep respect for American furniture of the early 18 and 19 hundreds. I use this respect and inspiration to create my own furniture. like an artist painting a picture, I start with only sketches and mental images of what I want. This leads me down different roads of expression as the piece evolves. 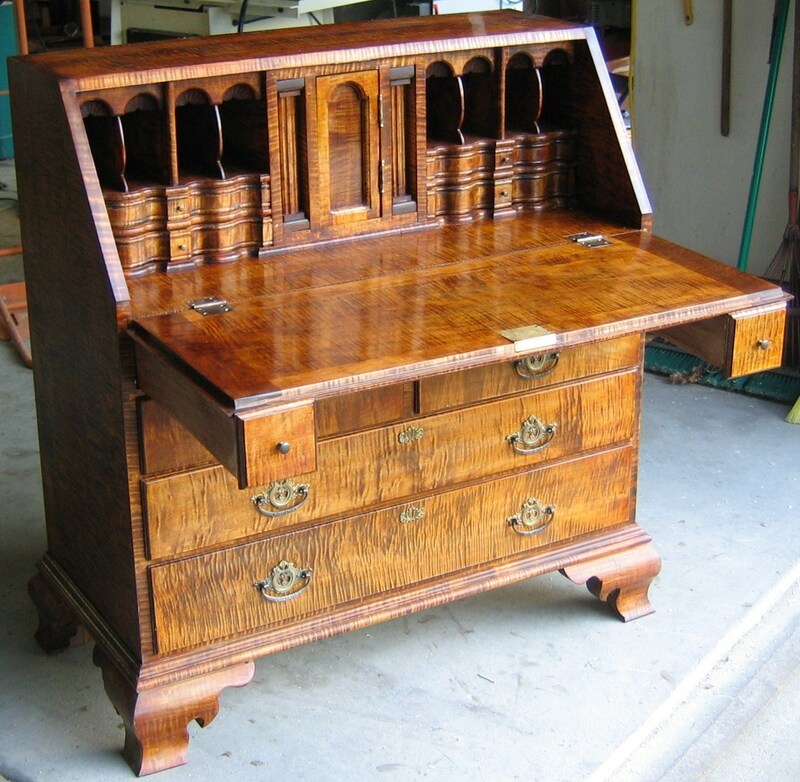 Once finished, I have a one of a kind piece of furniture with character all its own. ” He who works with his hands is a laborer. Examples of finished furniture and some of my woodworking techniques can be seen by clicking on the headings on the left.. The “Post History” is a archive of everything I have posted through the years, just highlight and click to go to the post. NOTE: Left Click on the Pics to enlarge. When finished click back arrow to go back to page. 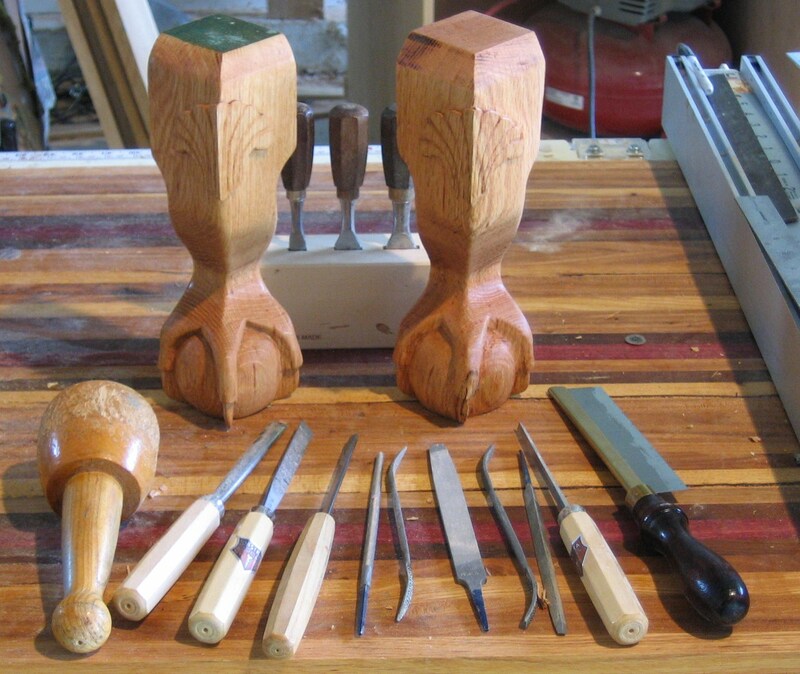 The Crabtree Woodworks logo will always take you back to home page. Come back often and check out my post archive and please leave comments and /or questions. Wonderful website. Plenty of useful information here. I am sending it to several friends. thanks for your effort! Have you ever thought about adding a little bit more than just your articles? I mean, what you say is valuable and everything. Nevertheless just imagine if you added some great images or video clips to give your posts more, “pop”! Your content is excellent but with pics and videos, this site could definitely be one of the best in its field. Terrific blog! I have plans for videos and other content for the future, thanks for your input Jesica! !